I remember sneaking home in the early 90's with my best friend. Concealed under his sweatshirt, he had a copy of Mortal Kombat for the Sega Genesis neatly tucked away. 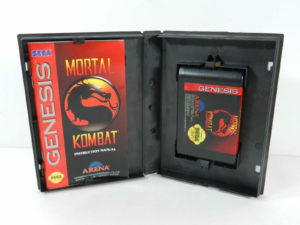 I had been clearly told by parents that i was NOT allowed to play Mortal Kombat under any circumstances. It seems that they had watched a news report about the game and the idea of pixelated blood absolutely terrified them (even though you had to enter a cheat code to see it!). When I think back on the original trilogy, I am filled with a sense of joyful nostalgia. They were genre defining games that inspired a generation of future game developers. Those 2D games with all their violence, atmosphere and fatalities seem so tame and harmless by todays standards. In fact I recently told my kids that they were NEVER allowed to play Mortal Kombat X! Anyway check out some of the awesome Mortal Kombat t-shirts below. 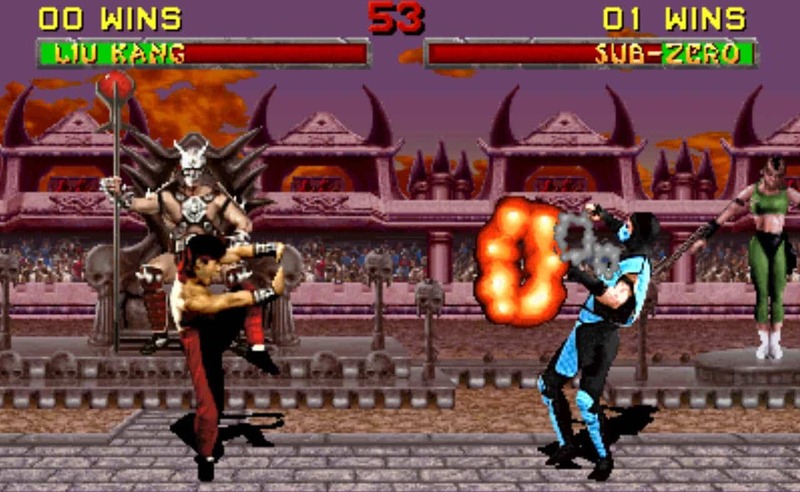 My personal favourites are the two featuring the absolutely classic Scorpion and Sub-Zero fatality scenes! The two robe sets are also a lot of fun, especially if you wear them the next time you're calling for room service!